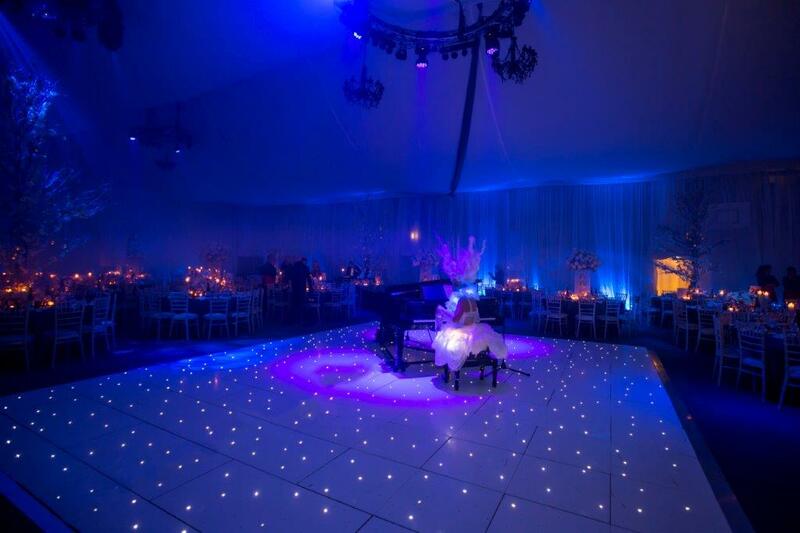 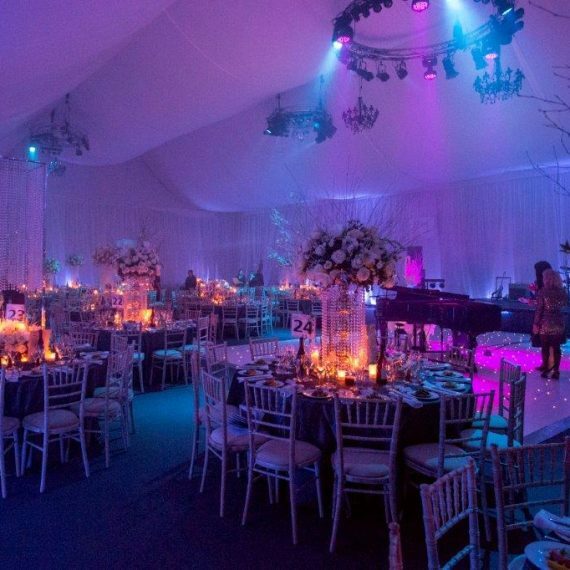 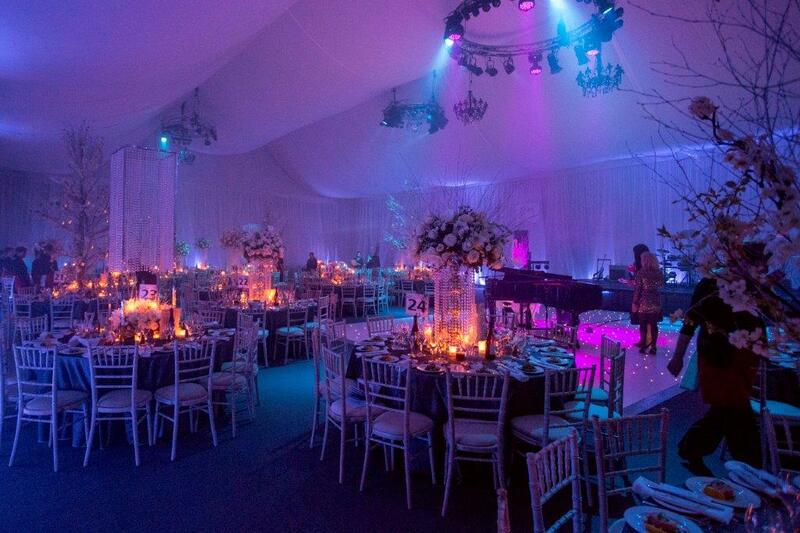 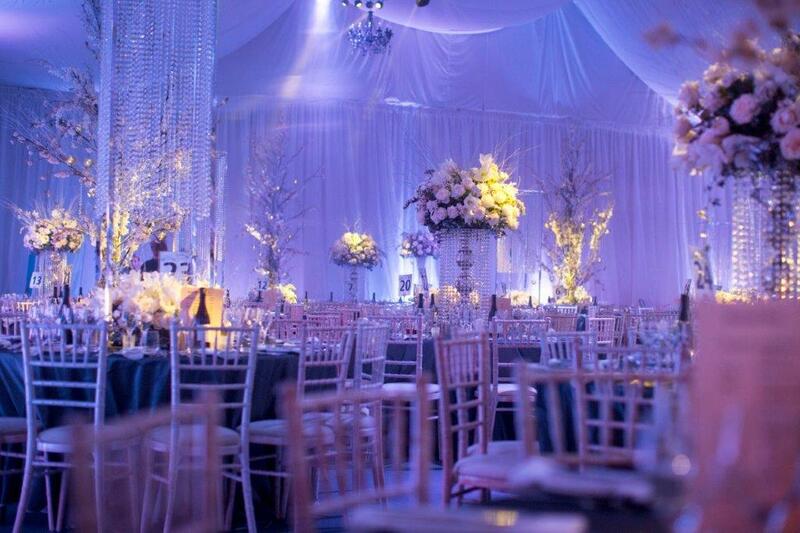 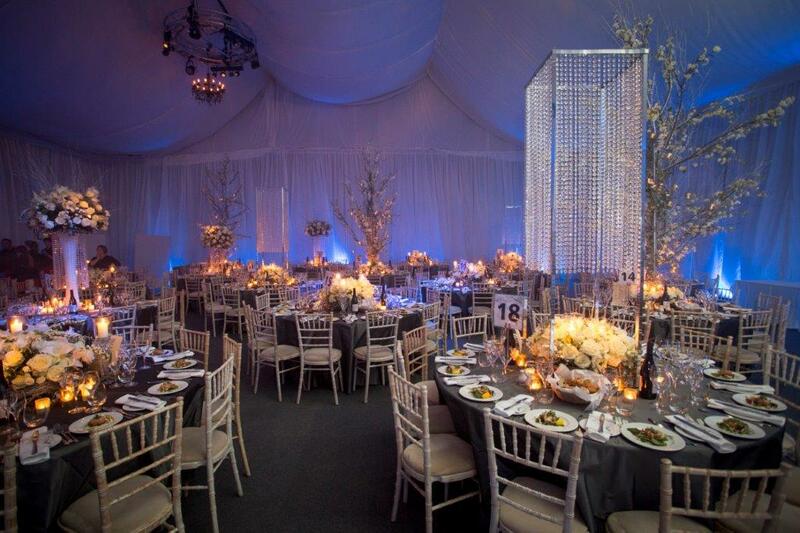 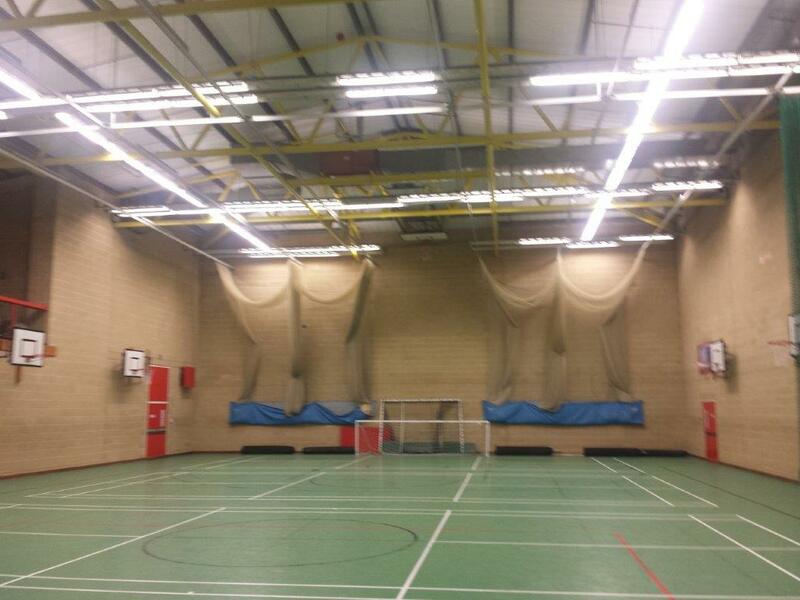 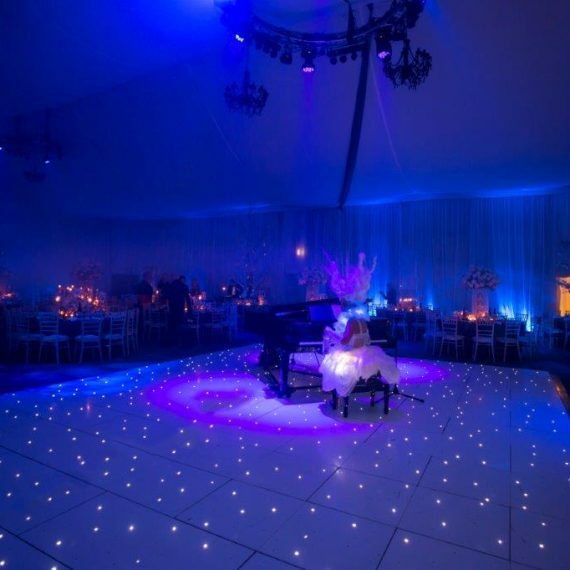 Use and transform the school’s sports hall to host Warwick School’s 1,100 years anniversary celebration ball. 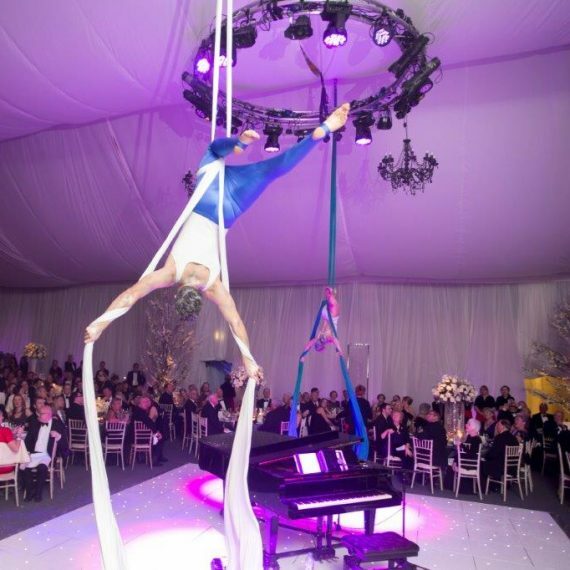 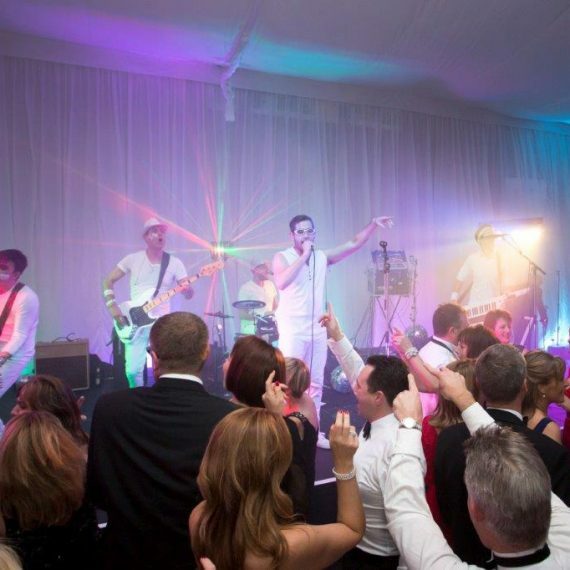 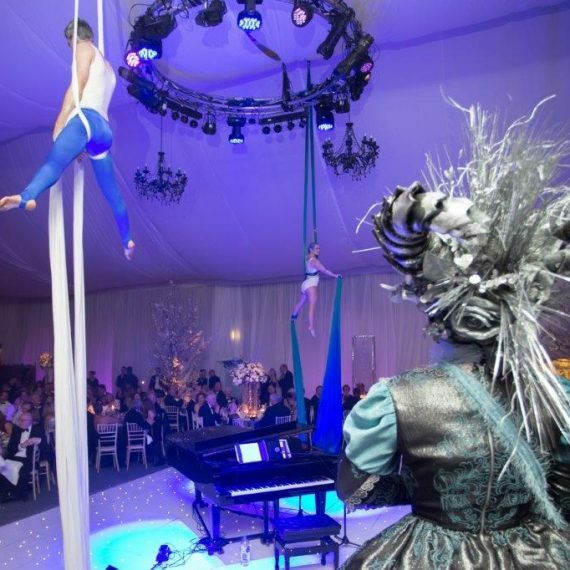 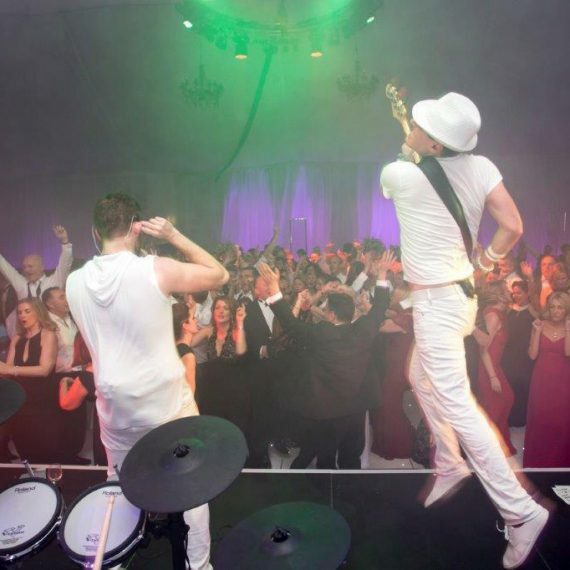 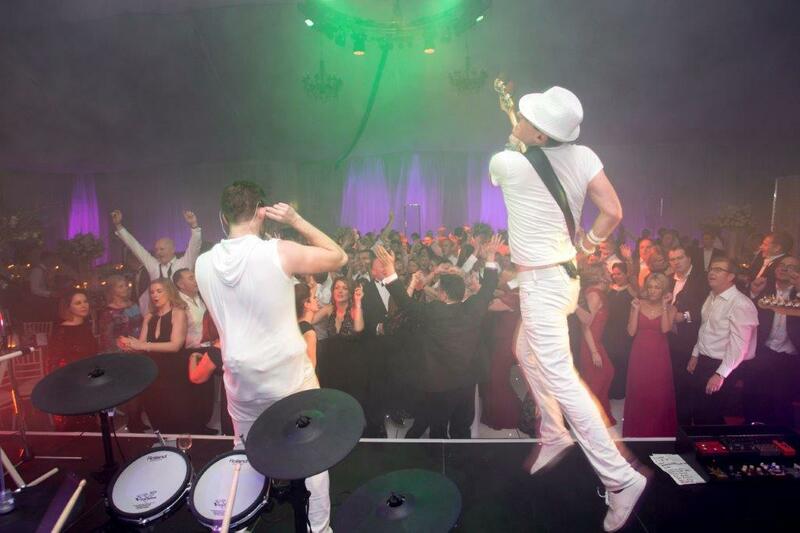 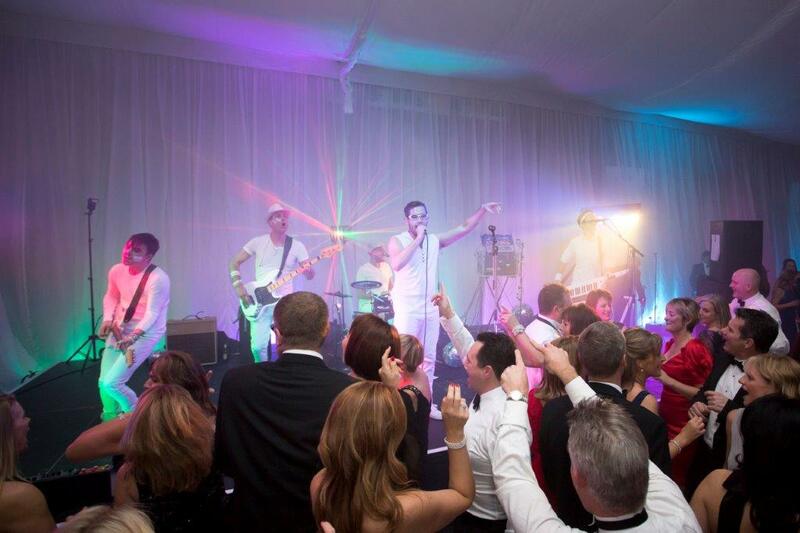 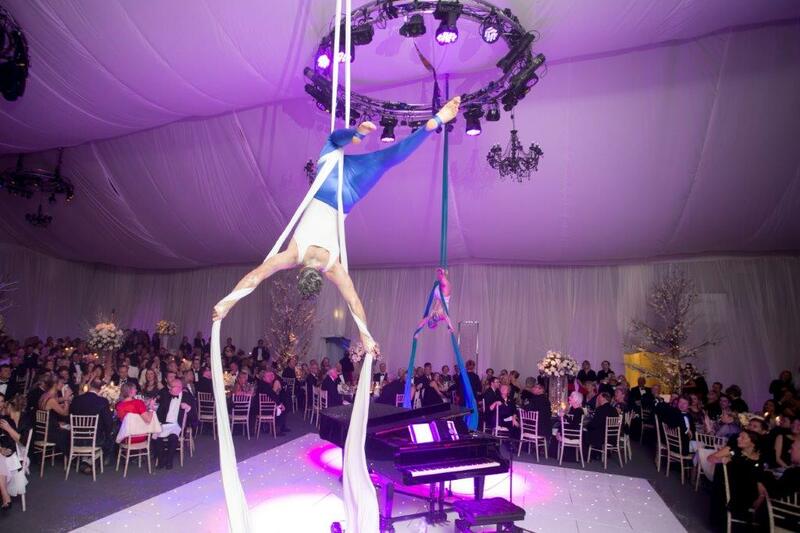 Complete with gala dinner and amazing live acts we transformed the sports hall for a truly memorable fundraiser using school facilities with a budget-friendly price. 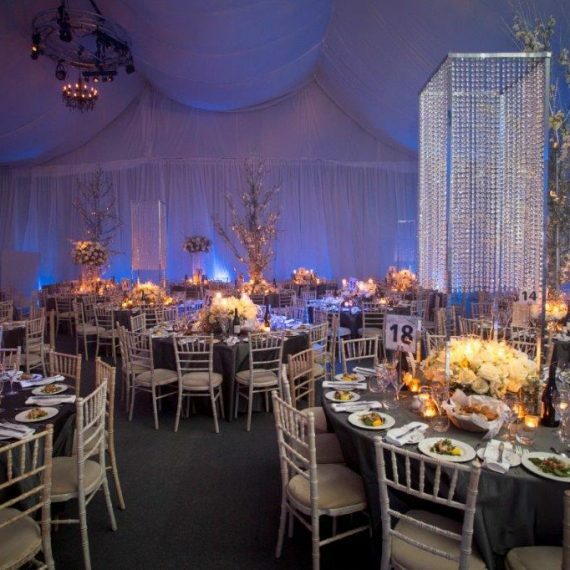 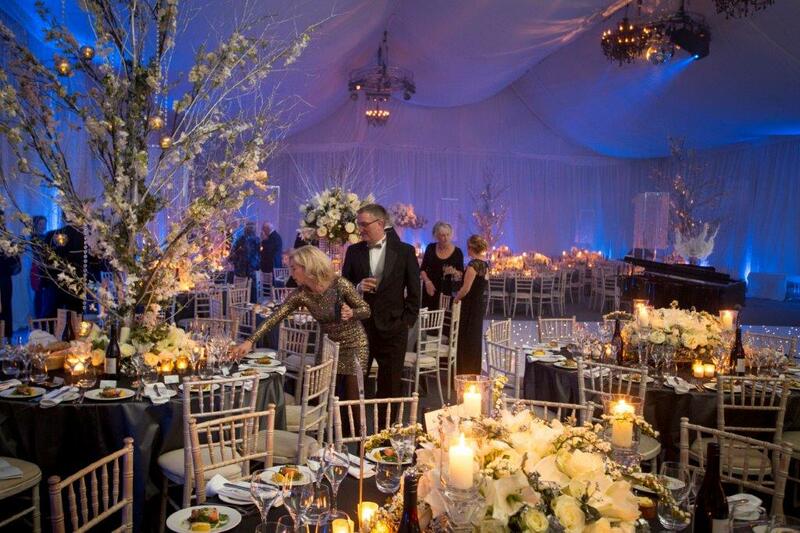 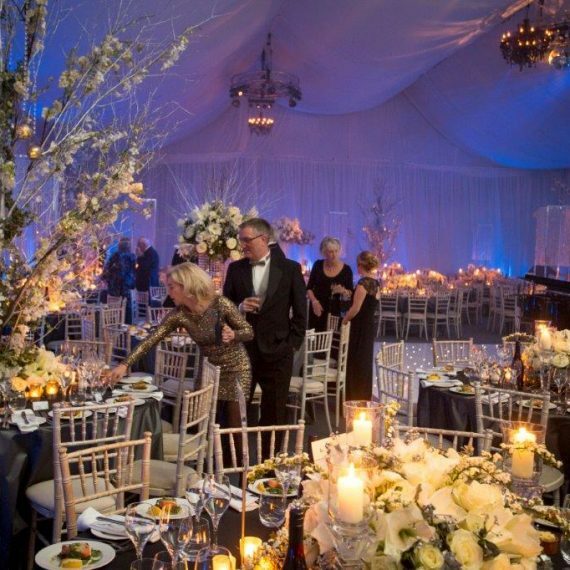 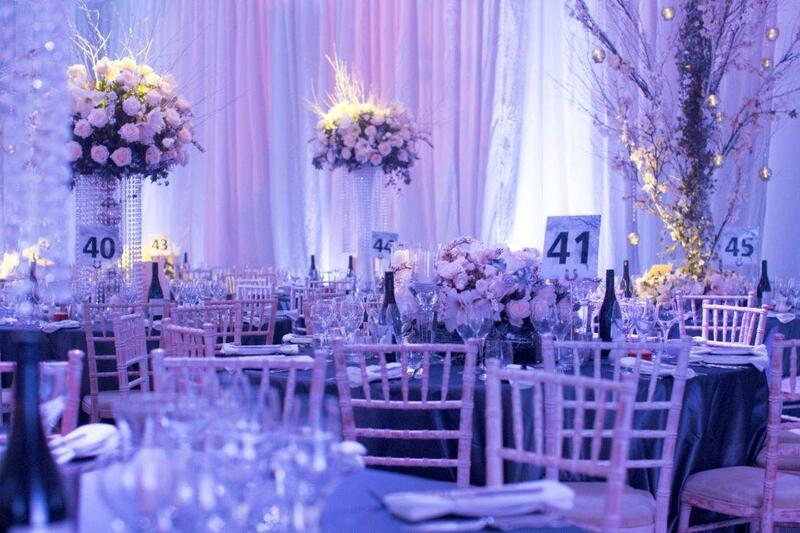 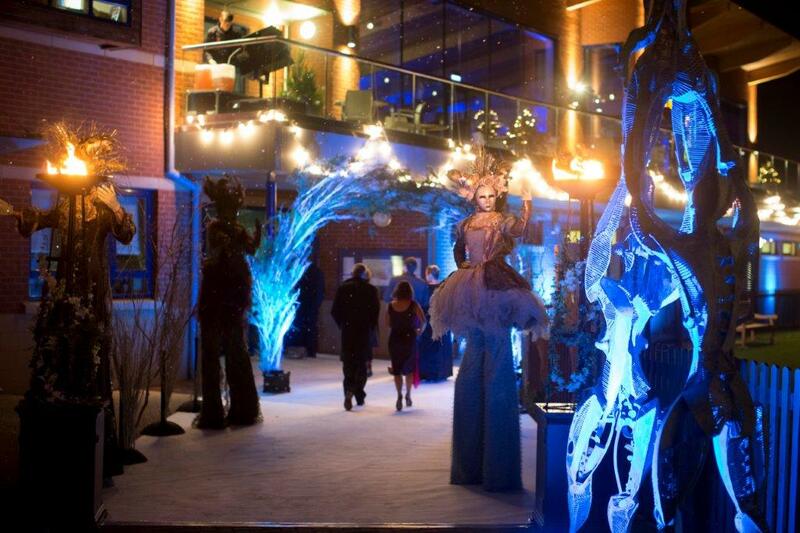 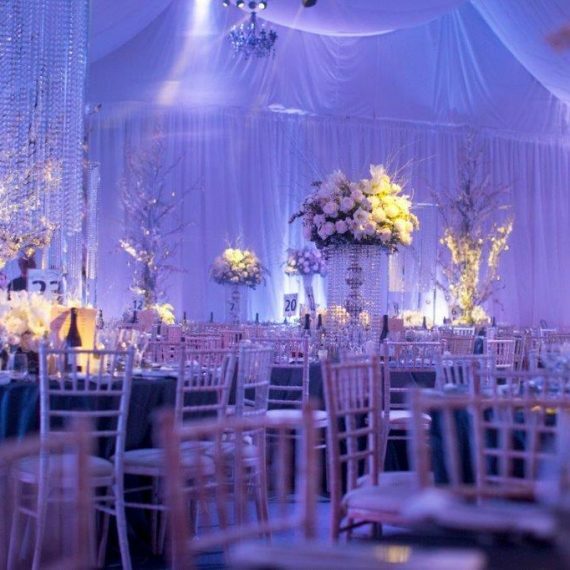 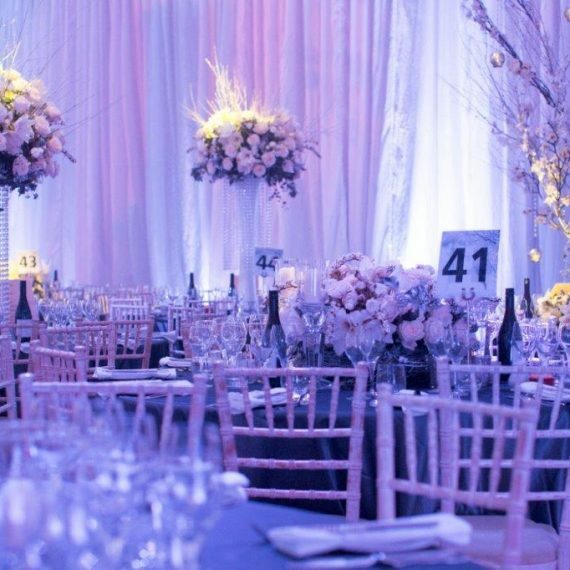 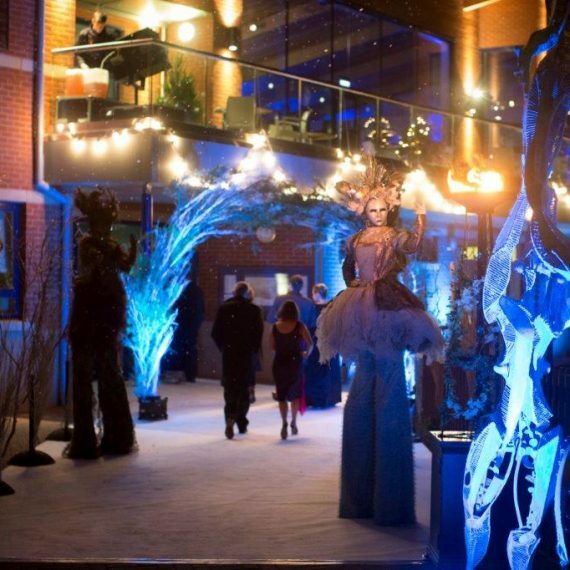 With the use of clever draping techniques to use the height of the building, we worked with David Hamblett (lighting designer), and others to create a beautiful and spectacular setting. 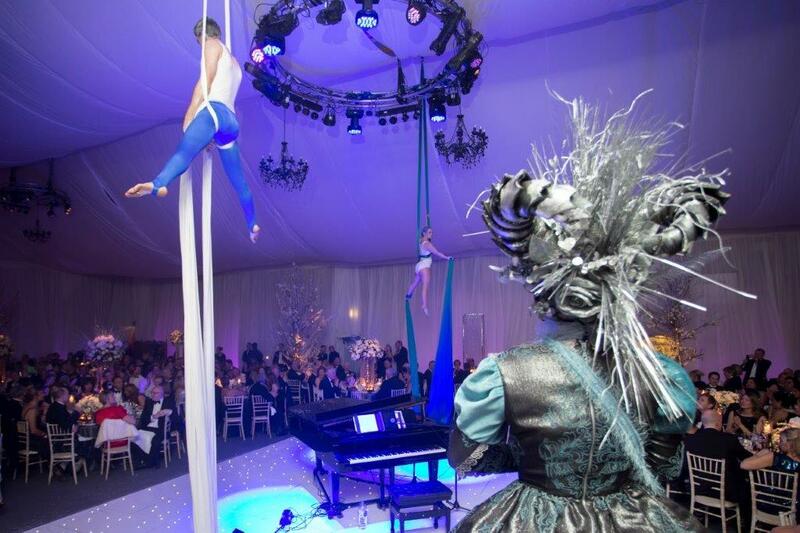 GREAT great great event last night. 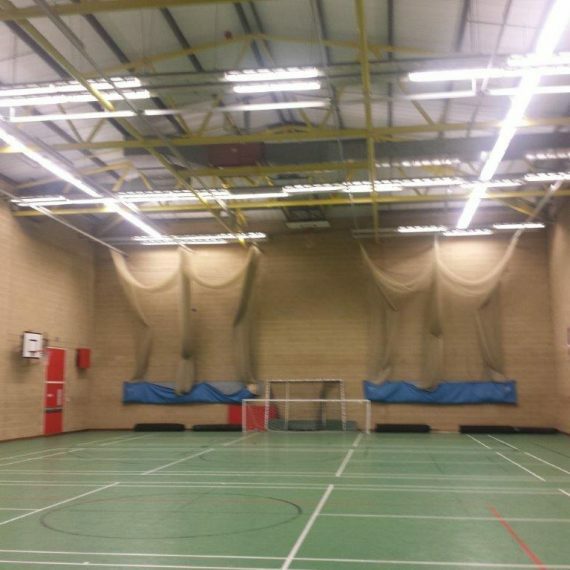 Really good fun, you did an excellent job!